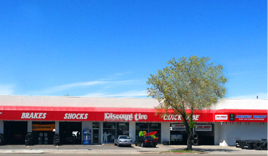 Discount Tire & Automotive was founded in 1976 and services Cache, Rich and Boxelder counties in Utah with stores in Logan and Providence. 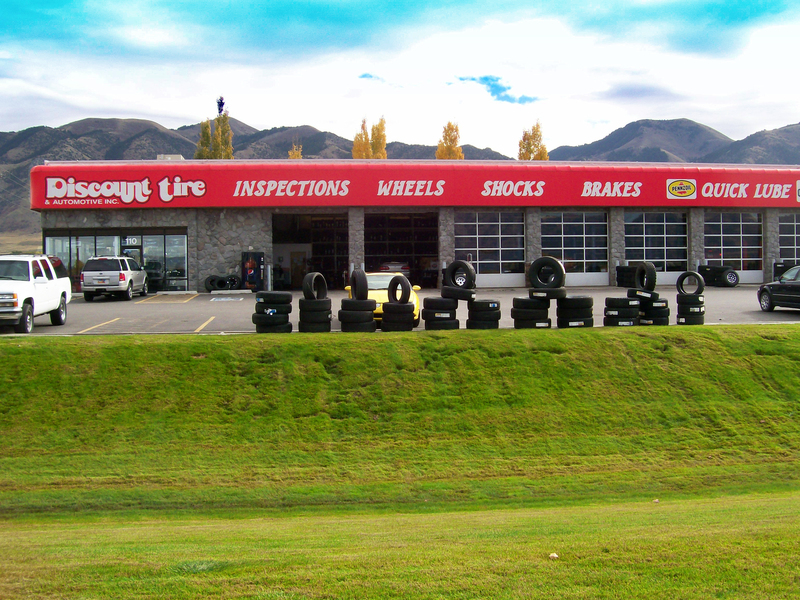 We also operate eight stores in Casper, Evanston, Gillette, Green River, Laramie, Rock Springs, Riverton, and Sheridan Wyoming under the name of Plains Tire Co and Bargain Tire in Pocatello. We are among the top 100 Tire Dealers in the United States as published in Modern Tire Dealer. We are affiliated with Tire Pros, with 700 tire stores nationwide. 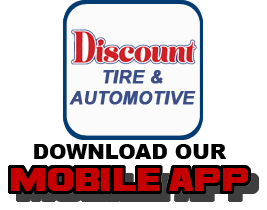 At Discount Tire & Automotive we are your tire professionals! 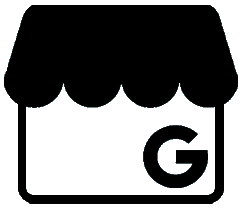 Our customers have and always will be our number one priority. That is one of the reasons we carry the highest quality tires from all the major brands such as Goodyear, Michelin, BFGoodrich, Toyo, and Continental plus many other fine brands. Our tires are installed by TIA certified tire technicians utilizing state of the art equipment. Plus when you buy tires from Discount Tire & Automotive we do an alignment check on your vehicle absolutely free. At Discount Tire & Automotive we also offer 6 months no interest financing or low monthly payments with our Preferred Customer Card. This card is good nationwide at over 1250 locations. We can also offer a Layaway program where you can put 20% down and then make monthly payments until you are ready to put the tires on. This is great option for planning ahead. By starting this in spring come winter you can be sure to be outfitted properly to meet the demands of the winter roads. We at Discount Tire & Automotive are a full service automotive shop. We offer the most state of the art Alignments utilizing Hunter equipment. We employee ASE certified technicians and all of our service work is guaranteed nationwide for a minimum of 6 months or 6000 miles We offer Brakes, Shocks , Suspension, Full Service Oil Changes and we can handle all of your preventative maintenance needs such as; Flushes, 30K,60K and 90K Maintenance Packages.